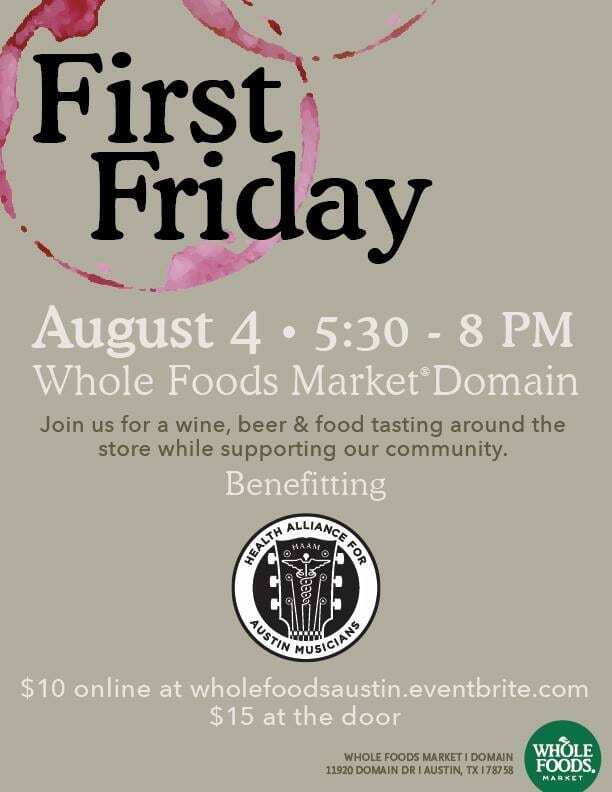 Join us TONIGHT for the ‘First Friday Tasting & Tunes’ event at Whole Foods at the Domain! Sip beer & wine, savor delicious bites of food from each department and vote on your favorite dish! Plus, enjoy live music from Derrick Davis. All proceeds go to HAAM! 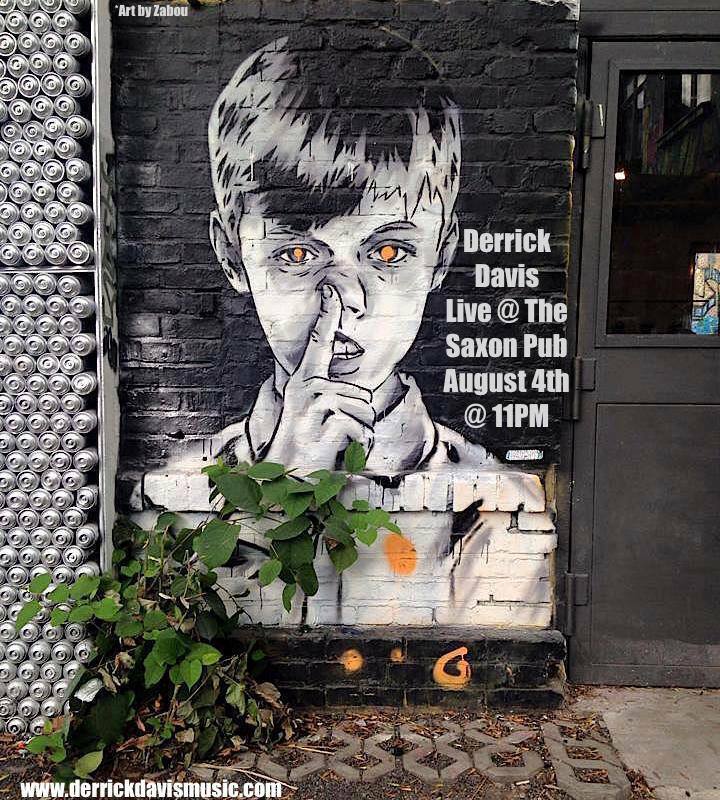 Then head over to the Saxon Pub for a full band set. Downbeat at 11p!